Intuition telling you that something isn't right but you can't put your finger on it? Deciding between different options? Want some clarity around obstacles and how to overcome them? A standard reading will be 3-5 cards, using a customised spread which is best suited to your query. 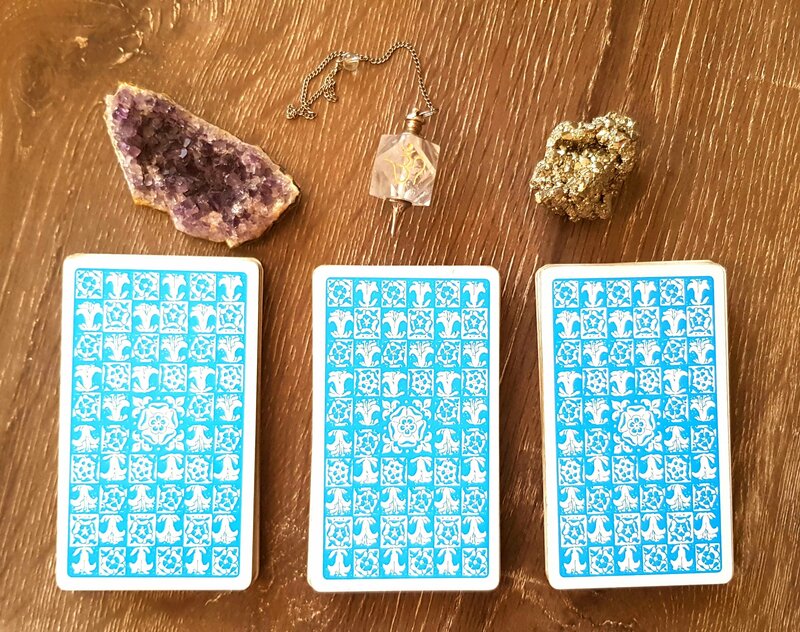 This reading will give concentrated insight to a situation.